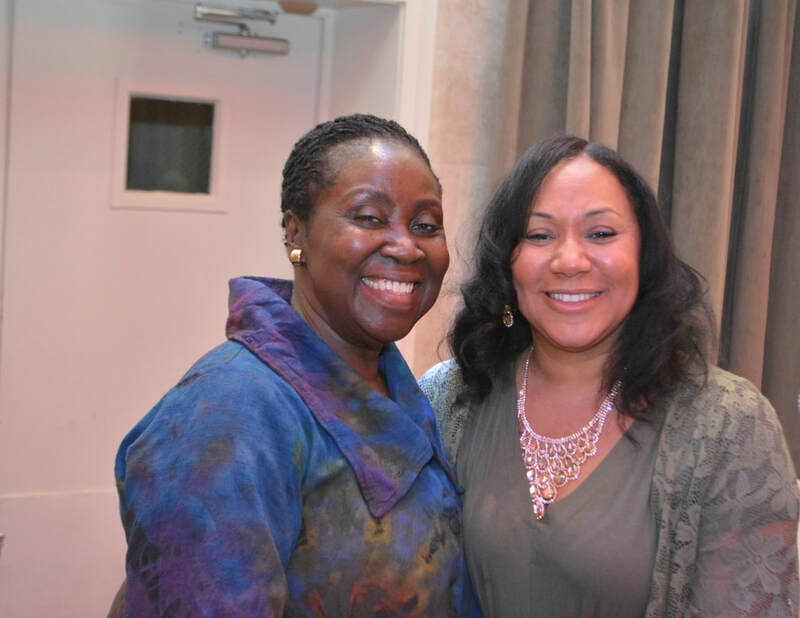 The organizers of the event were blessed with a picture-perfect day that attracted church members and guests from all across the New York region and beyond. Church Women United's mission is to be a racially, culturally and theologically inclusive Christian women's movement celebrating unity in diversity and working for a world of peace and justice, specifically for women and children. CWU strives to provide for its members resources and information on a wide range of social justice issues, opportunities for worship and action, and an expansive network of women and women's organizations working to ensure a better world for all. This year’s event was comprised of an exciting program and commenced with welcoming comments from Nora B. Tyndall, the group’s Communications Coordinator, followed by the singing of God Bless America and a scripture reading by Anne Wilson. Rev. 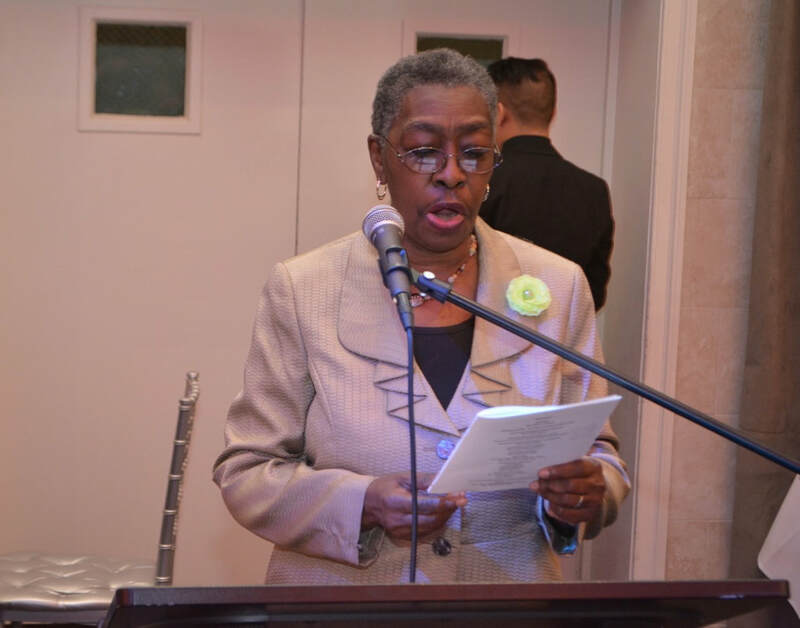 Carol Fryer, Pastor of the United Lutheran Church in Mount Vernon, provided the invocation and blessing of the food. 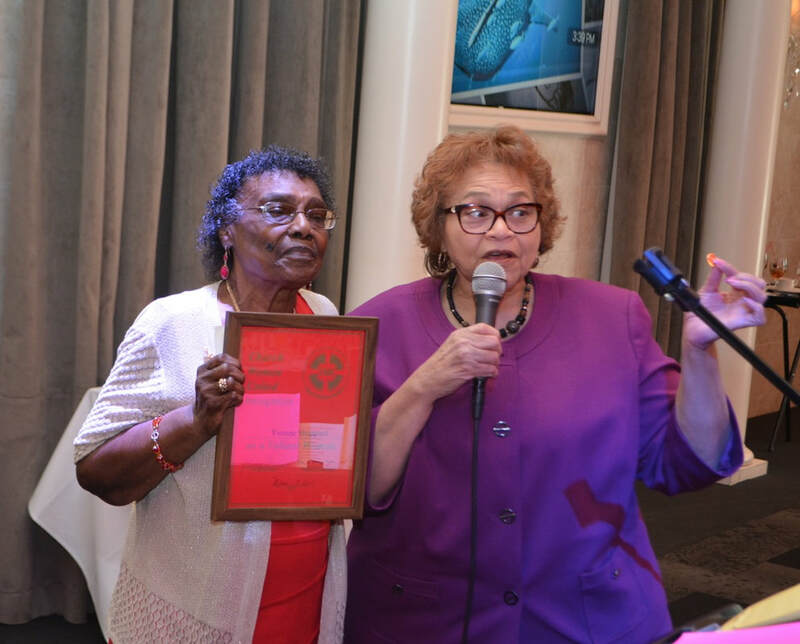 Next, Diane Watts introduced the personable Mistress of Ceremonies and former Mount Vernon Commissioner of Human Services, Judy Williams. Williams immediately asked Mayor Richard Thomas to provide greetings from the City of Mount Vernon, but realized that he was not in attendance. “I’m sorry Mayor Thomas was unable to make it, but luckily we have our former mayor in attendance, Mayor Ernest D. Davis, who will say a few words. Davis drew a thunderous applause from the large audience when he approached the podium and complimented Church Women United on the great job they do in Mount Vernon. After lunch MaLinda Daniel Davison sang an emotional selection and drew a long applause upon completion. 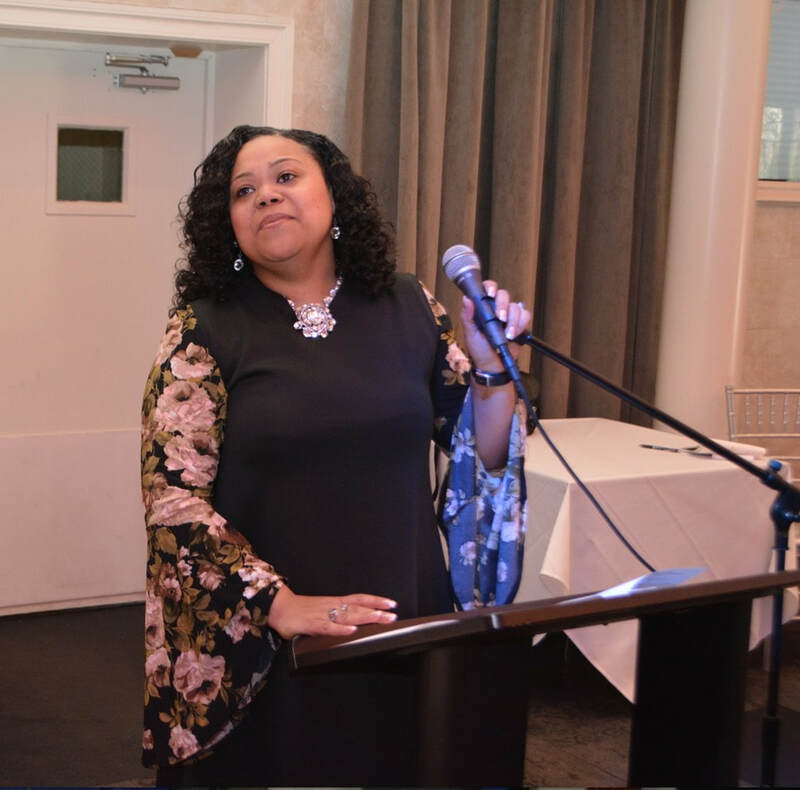 Williams next introduced the guest speaker, the Honorable Nichelle Johnson, who has a long record of service for the City of Mount Vernon, including time as Corporation Counsel and Chief of Staff to the mayor. 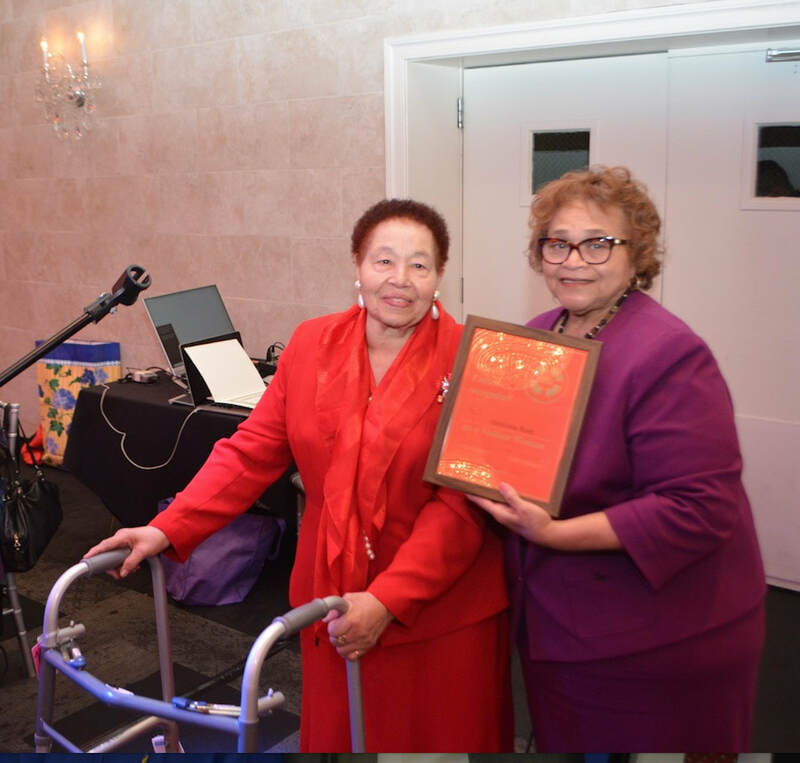 As the program was coming to an end, Williams introduced the group’s president, Shirley Maurice, who presented “The Valiant Woman” award to Henrietta Rush and Yvonne Sheppard. Closing remarks came from Maurice and the benediction was provided by Rev. Fryer. 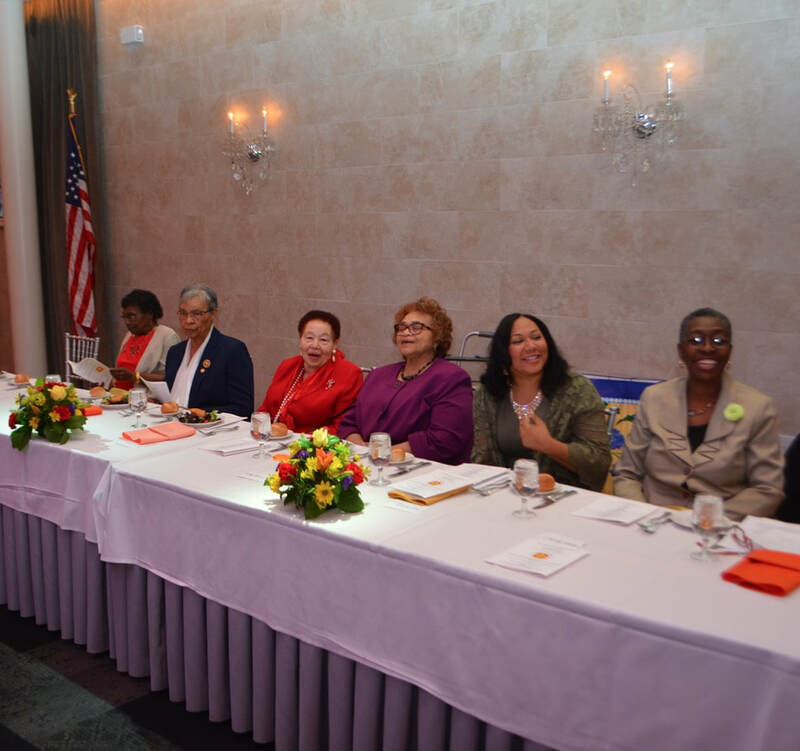 As the crowd exited, one female guest referred to the luncheon as interesting and memorable.